My name is Claudia but my friends on goodreads have known me for years as Miss Rail, a name very dear to me. “Lands of Glass” by Alessandro Baricco. 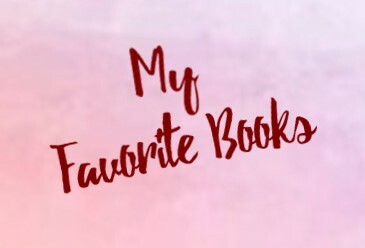 A few years ago, I stumbled upon goodreads by chance and I ended up loving it. Sharing my reading experience on that platform is awesome and led me to discover, not only great books, but also beautiful people that enjoy reading as much as I do. 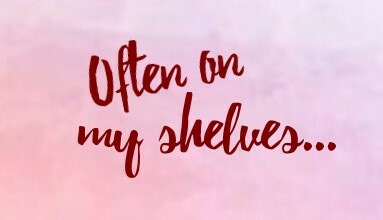 I’ve often spent HOURS on GoodReads’s listopia, just to look for books with the right “ingredients” I was in the mood for. Hours I could have spent reading a book! That’s one of the reasons why I created this blog. Help others find their “book matches” in the quickest way possible. I love Reading and all my reviews are personal opinions on books I mainly purchase or borrow. At the moment I have very limited free time therefore, I will not be able to accept books and ARCs for review consideration. keep in mind I do not commit to review any book I receive and, IF I do review it, I will ALWAYS give my HONEST opinion. I DO NOT write positive reviews on commission. If I review ARCs/ Books that were sent to me by authors , publishers, agents and the like, it will be clearly stated on the reviews. If you are an author reading a negative review I wrote about your book, please know that opinions expressed are not about YOU personally. I have a deep respect for your craft but I’ll always stay true to myself and what I believe in.